The Chimney House is an independently owned and operated award winning events venue in the City Centre of Sheffield. 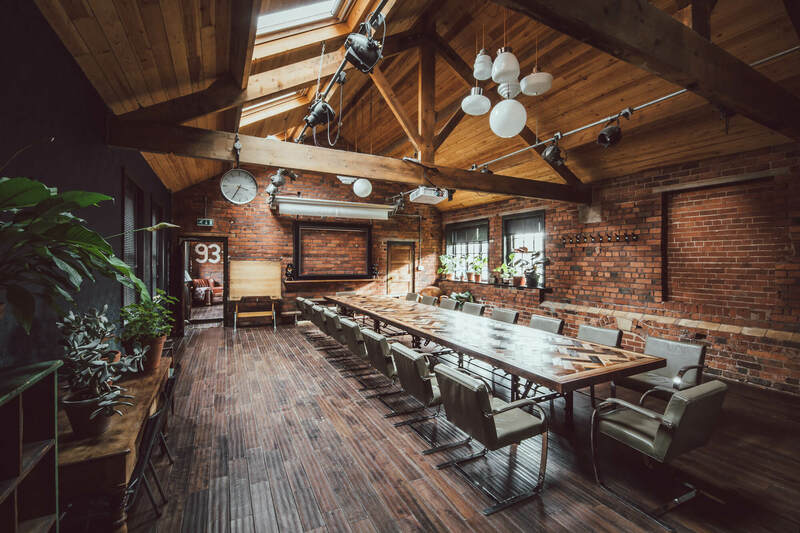 Found on Sheffield's historic waterway on Kelham Island, this iconic building is an important English landmark and home to the award winning Meeting Rooms and Private Dining Rooms. Hosting daily meetings, training, away days, conferences and events, we're proud to welcome from 2 - 50 guests by day to meet, gather, innovate and debate. By night we are a Private Dining Room, seeing daytime meetings through to candlelight suppers and corporate dinners. We're worldwide famous for our love of hosting all of life's good stuff! New for 2019 we are licensed for marriages and civil ceremonies and we're approaching a decade of celebrating wedding receptions, birthday parties, anniversaries and much more! 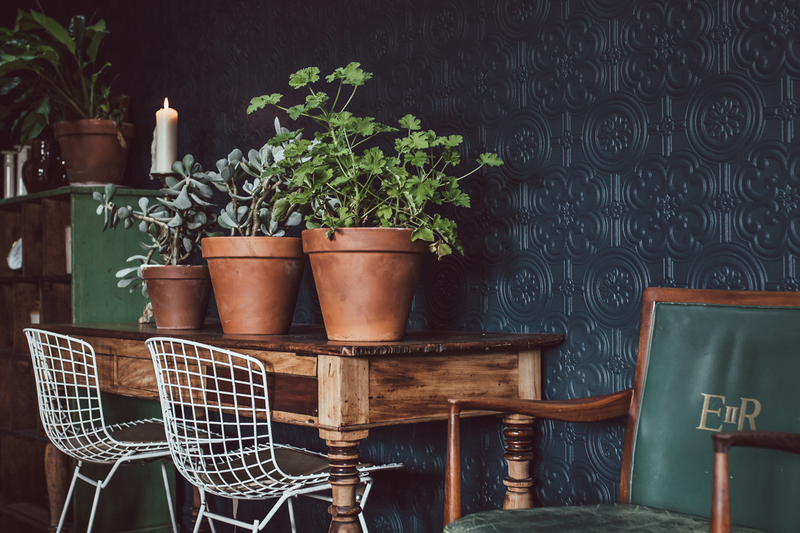 We welcome people, brands and business from all over the World and the UK especially Sheffield, Leeds, Manchester and London to host everyday and special events in the luxury of The Chimney House. We are ranked as one of the World's most creative Meeting Rooms by eVenues. With excellent access via bikes, trams, cars, planes, trains and foot! 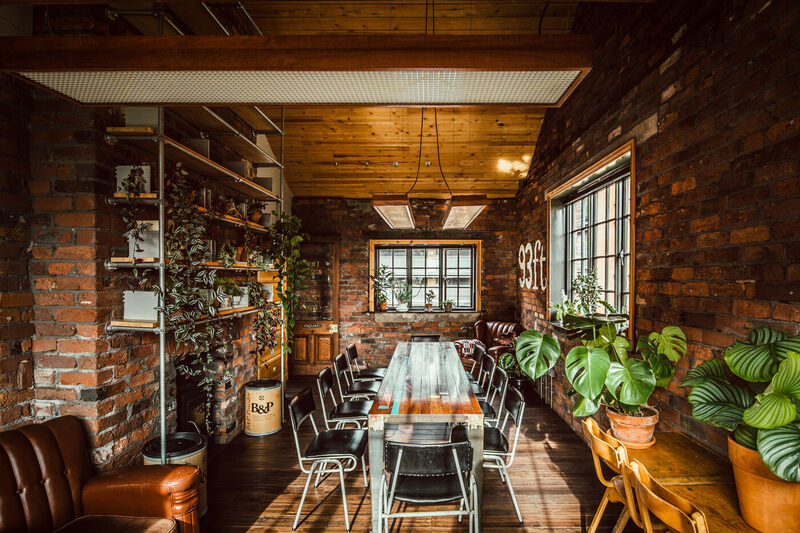 We also own another iconic Sheffield events space, The Mowbray just down the river on Neepsend as an alternative for affordable daily meetings, private dining and beautiful weddings. Take a look! The Main room in the House, the jewel in the crown. Hosting daily meetings, training, away days, conferences and events we're proud to welcome up to 50 guests by day to meet, gather, innovate, debate. We are also a Private Dining Room, seeing daytime meetings through to candlelight suppers and corporate dinners and beautiful weddings for up to 50. Need more space? Our sister venue The Mowbray can host from 15-200 + guests. Take a look! 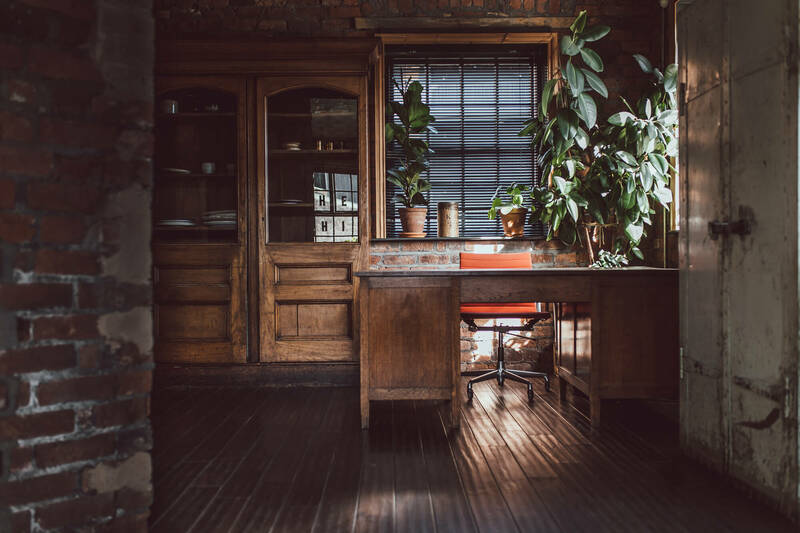 A bright airy space, stacked full of green living plants, log burning stove, fireside arm chairs and views out on to Kelham's idyllic waterways. For smaller meetings of up to 10 guests, or to include as a breakout space for larger meetings. Interconnecting to The Meeting Room or completely private. A ground floor room just a step away from the beautiful Mill Race. Great for meeting, greeting and small reception drinks. Use as an additional breakout space to the main Meeting Room or as a second breakout space to The Living Room. Only available for hire when booked with The Meeting Room or The Living Room. I wanted to thank you again for use of the Chimney house which was perfect for our event. We were looking for memorable venues that gave a flavour of each city that we were running an event in. 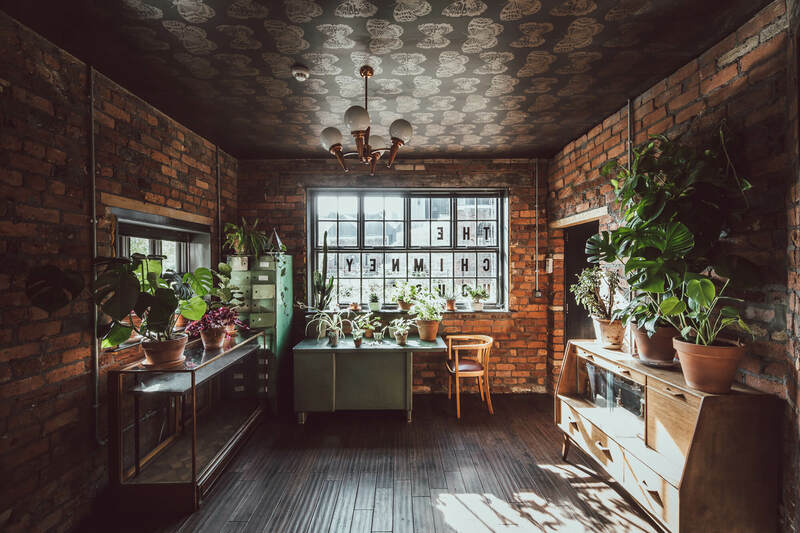 The Chimney house provided exactly the character and feeling of Sheffield’s industrial heritage - and was a relaxing venue for our customers to come and visit us. Booking and organising the day was very straightforward and people are still talking about your delicious cakes! We would certainly look to use the Chimney house if we run any future events in Sheffield. 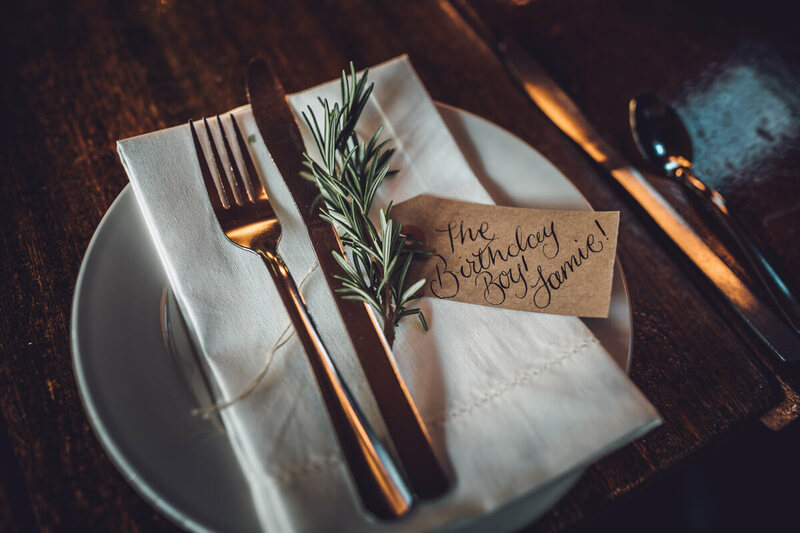 We had the most fantastic time at the Chimney House, the venue was perfect for a special meal - with the champagne reception downstairs followed by a plentiful meal in the spacious room upstairs. Nothing was too much either before, during or after the event, with all dietary requirements catered for with ease. Everyone at the Chimney House made us feel so welcome and made what was already a brilliant celebration completely perfect. Normally we’re a tough bunch to please, but I’ve had nothing but praise from the 40 guests who attended - ranging from “amazing!” to “awesome party last night, the food was amazing” to “it was perfect, really good night” to “absolutely fantastic”. Couldn’t recommend (or thank) you enough. The Chimney House is a perfect venue and the decoration and attention to detail is sublime. Lucy was fabulous throughout the whole of the planning and made everything so easy. The two Hannah's looked after us so beautifully in the evening and the food was simply awesome. I know there were a team of people working hard that we didn't see that evening and we are very grateful to them all. Everyone of our family and friends said it was the best food they had had in a long long time. I still crave the yorkshire blue, honey and walnuts…. The food was tasteful, plentiful and beautifully presented. I loved the help yourself, family style laden table. Excellent idea. We really enjoyed the PLANT workshop - so relaxing and really got us to do something experimental and out of our comfort zone! Great food too! Thanks again for the hosting us yesterday. Everyone really liked the meeting space and thought it was so much nicer than our usual blank walls! We never have CPD days in Sheffield as a company and I think you have given us reason to have more CPD days in Sheffield now! The setting of the Chimney House was beautiful! The room was filled with gorgeous autumnal blooms from Swallow and Damsons, and romantically lit with lots of antique candles. All of our guests were able to sit around one table which made it feel just like a big family feast! Every element of it was pure delight and we were able to pair it with wines chosen by ourselves. We can’t thank everyone at the Chimney House enough for making our day so perfect! You gave us the most wonderful wedding day with memories that we will treasure forever! We can’t put into words how wonderful it was. The Chimney House was our absolute dream venue to to be able to celebrate our wedding there was so amazing. 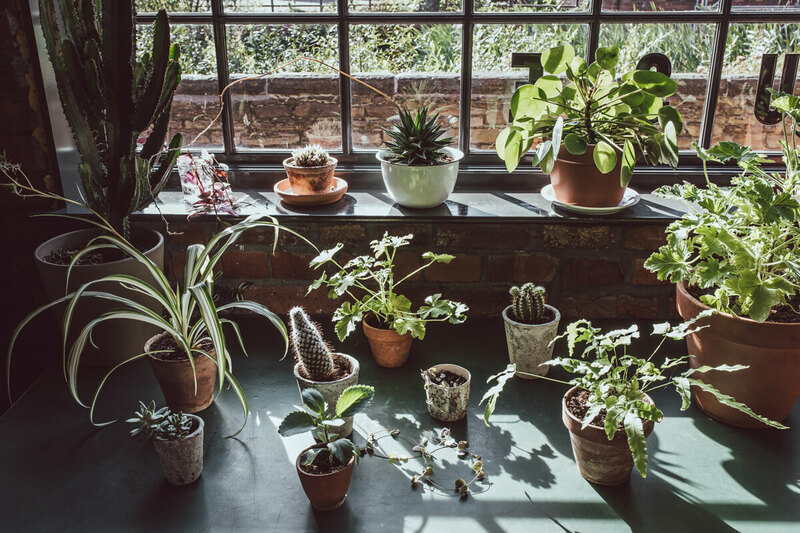 What a gorgeous way to chill out and think about nothing but plants! Thanks for the great food and venue. After using the Chimney House to host an inaugural “thought leadership” discussion and dinner earlier this year, we retuned for our second event in November to consider the issues and challenges facing pension scheme members with senior representatives of some of Europe’s largest pension schemes. The combination of the venue, service and style of dining meant the evening was a great success and discussions continued the whole evening – the venue works incredibly well for this style of event and I would not hesitate to recommend it for anyone wanting to host an informal, but very professional, gathering. Just a quick note from both of us to thank you and your colleagues for making our wedding day so incredible on Saturday! We were over the moon with how everything panned out. The venue looked stunning, the food was beautiful and the hosting second to none. Simply, it was perfect! We got some great feedback and people loved the venue. They were very accommodating and helpful so it was very enjoyable. We even had candles to give a better atmosphere on a damp, miserable April day. 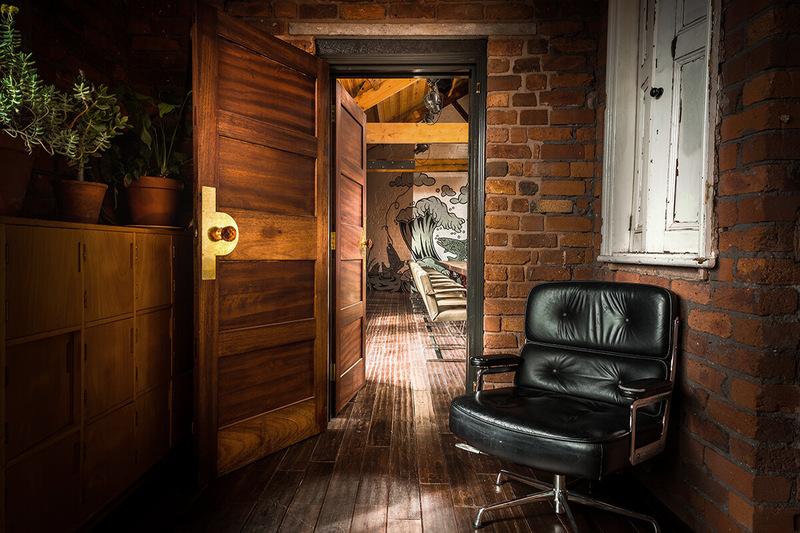 A fabulously inspiring venue, we achieved great things in your creative and grounding space. We will definitely be running more of our events here. What you have built is beautiful and you are wonderful people to have worked with. Perhaps the best sandwiches ever to be had on a shoot and a lovely location, really helpful staff and the results were a really good interview with Jess Ennis-Hill. Will definitely be recommending The Chimney House to colleagues filming in Sheffield in the future. Thank you so much for making our wedding so special. Sheffield is the city where we fell in love & it represents so much that is important to us... You captured all of that & more, and created so many new memories for us that we will always treasure. You fed us, look after us & smiled with us through an incredibly joyous day. Thank you for your hard work, friendliness & willingness to make everything perfect. With love and heartfelt thanks. I just wanted to write and express my thanks and gratitude to you and your lovely colleagues for making the wedding day of my daughter, so wonderful! You made everyone feel so welcome, the food, the venue, the warm atmosphere - everything was perfect! (So many of our wedding party said this was one of the loveliest weddings they have attended!) For this, and your professionalism, your total commitment to making our day perfect and your unfaltering kindness & support, I send my heartfelt thanks. You made our day! Everything was perfect! It was a lovely venue, beautiful food, and a gorgeous atmosphere. From distinguished professors to diplomats, all of our guests had a wonderful time and are still raving about the evening. The planning process was swift and professional, too. From start to finish, Kirstin and her team at the Chimney House did a fantastic job. I will be back and have encouraged friends and colleagues to book for future events. We needed a venue for a creative meeting of some of the UK’s top film producers. Couldn’t be run of the mill, had to be inspiring. Until we discovered The Chimney House, we would have said it wasn’t possible in Sheffield. Amazing space, wonderful hosts – a great day! The Chimney House is one of the best locations I have found for a training location. The unique setting along with the passionate and professional team helped to make my day exceptional. The feedback I had from my delegates was also incredibly positive and you don't get this when using normal meeting rooms in a hotel. I wish had the same venue in London as there is nothing that comes close. The Mowbray is the sister venue to The Chimney House and is a popular private events space for 15 - 200+ guests. An affordable daily conference and meeting space and a unique Sheffield wedding venue housed in an iconic building restored from 1889. 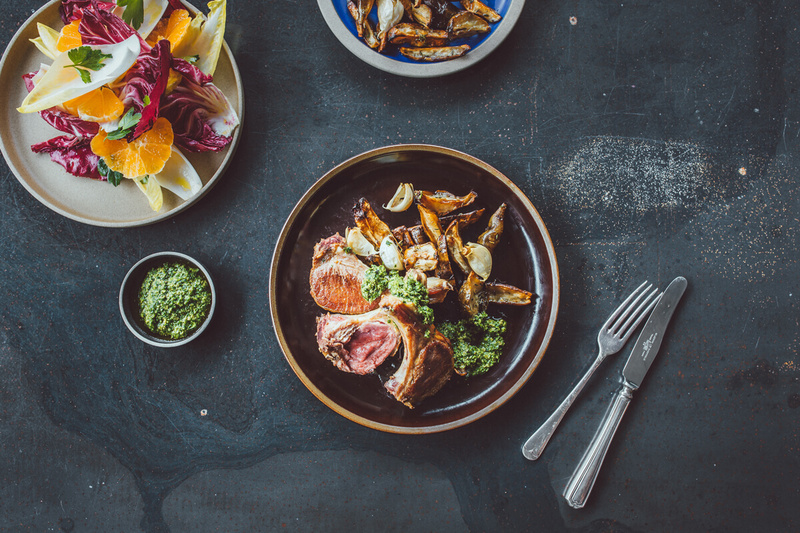 Our aim is to inspire you with hospitality, great food, drink, architecture and design for all of your daily meetings, private dining and life celebrations. A short walk alongside the waterways of the River Don connects The Mowbray in Neepsend and The Chimney House in Kelham Island.